If you purchase our silver card member at 5,000 Baht you will receive a 20% bonus equal to 6,000 baht. Validity six months and all purchases are non-refundable. Membership balance can be used towards regular-priced spa treatments only and cannot combined with any other promotions. 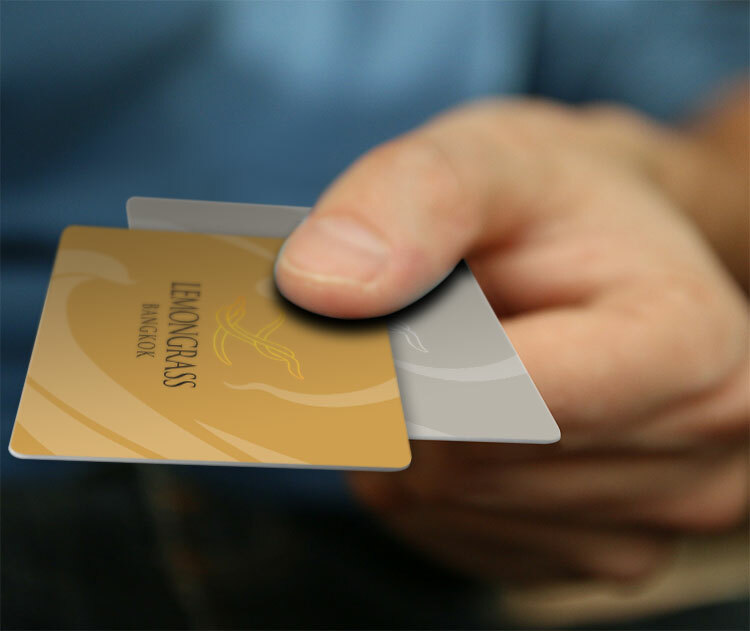 If you purchase our gold card at 10,000 baht you will receive a 25% bonus equal to 12,500 baht. No expiration date and all purchases are non-refundable.